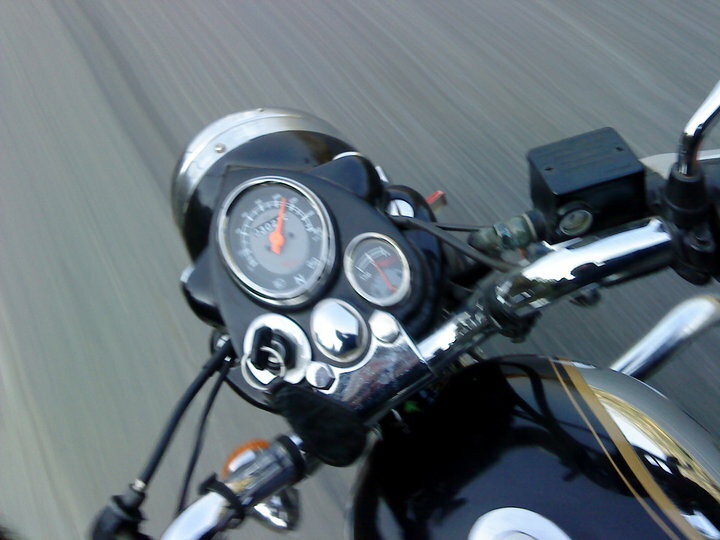 Royal Enfield Motors, maker of the iconic Bullet motorcycles, is facing an unusual situation. And it is not about long waiting periods or competition from global super bike brands that have been riding into the country. The growing passion for luxury bikes in India has brought forth a new breed of young “bike entrepreneurs”. Royal Enfield is suddenly flooded with enquires by young people from all over the country keen to start dealerships for the company. “It’s a unique situation. We are getting dealership enquiries from across the country, from cities and small towns. These are young entrepreneurs or sons of businessmen who want to start dealerships for Royal Enfield riding on the growing passion for heavy bikes and super bikes,” Venki Padmanabhan, COO, Royal Enfield Motors, told Financial Chronicle. “The interesting part of this development is that these youngsters want to start dealer outlets by providing service to existing Royal Enfield customers in their areas. In many cases, they say there are 100-150 Bullets in their neighbourhood areas and the owners have to travel 200-250 km to get service facilities for their bikes. These young entrepreneurs see an opportunity to start a dealer outlet by first offering quality service support and then, with better understanding of the market and customers, they would like to sell new bikes through their dealerships,” he said. 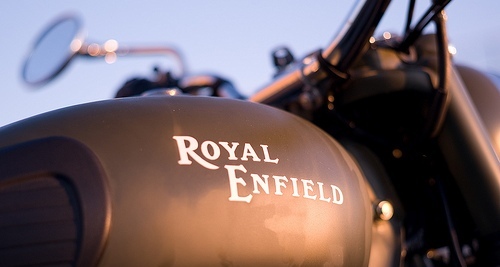 With increasing volumes and the need to retain its brand value amid a strong emerging competitive scenario, Royal Enfield sees this as a healthy relationship model and has decided to introduce this model of starting a dealership with service operations first in its dealer network expansion strategy. Royal Enfield has four anchor models — Classic, Electra, Thunderbird and Bullet — in 350cc to 500cc range. “Anyone who is passionate about heavy bikes with a good business model and understanding of the service needs of Bullet owners may fit into this model,” said Padmanabhan. Royal Enfield intends to appoint 3-4 dealers a month or around 25-30 dealerships during this calendar year through this model. The company has 180 dealerships across the country. Meanwhile, the company has also boosted its manufacturing capacity to over 6,000 units a month from about 5,000 units earlier. It has been selling 5,000-6,000 units a month in the domestic market for the last three months. “We have ramped up capacity and expect to sustain the production capacity for the rest of the calendar year,” he said.